Paid search is just like any type of advertising: communicate to the wrong audience and success is limited, but communicate with a well-researched, thoroughly relevant and wholly appropriate audience and it is money well spent. Whether you’ve heard a little about PPC marketing and are curious to learn more, or you already know that you want to use PPC to market your business, but aren’t sure where to start, you’ve come to the right place! 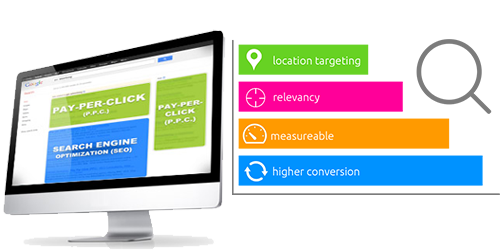 Let CNS manage your PPC campaign, so you can focus on your business! More Leads, More Calls, More Sales. CNS’ web team is dedicated to web design. We do it for love first and profit a distant second. 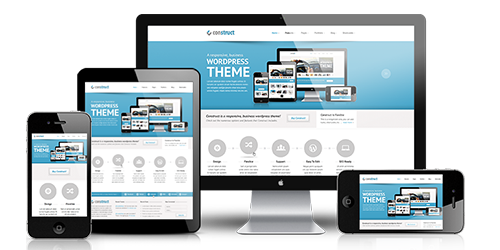 We create websites that are creative, beautiful, and ready to impress every visitor (whether on an iPad, iPhone, or Android), while capturing the essence of your brand. In short, we create websites that work for you and stand out from the crowd. 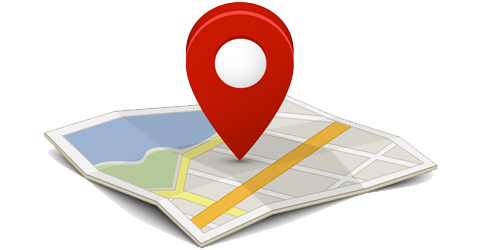 Almost everyone looking for a company such as yours will search by location; a vast majority of them will be using Google. Make sure you get FOUND… before your competitors! Let us help you reach new heights in the search rankings with our local SEO and Google+ Local marketing service. First impressions really count in a digital world. Out focus is creating user-friendly, mobile responsive designs that highlight your services, showcase your work, and let your local customers find and call you in the constantly evolving online landscape. We make websites that work! 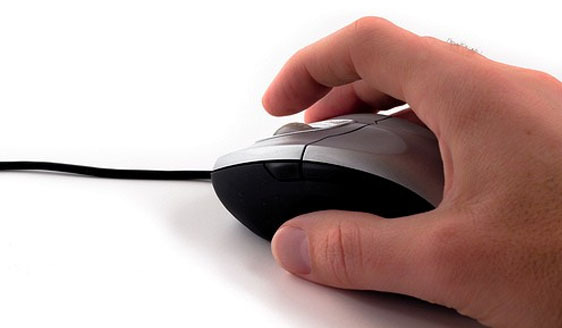 We squeeze every last conversion from your PPC marketing campaign to make sure that every click counts. 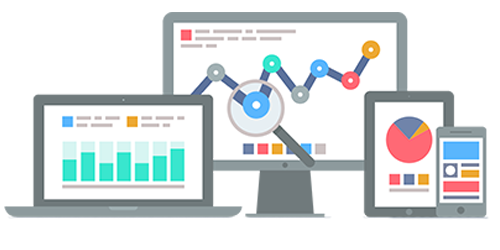 Our pay per click specialists use insightful market and keyword research, landing page optimization and more to make your click budget go further. Are you being talked about online? 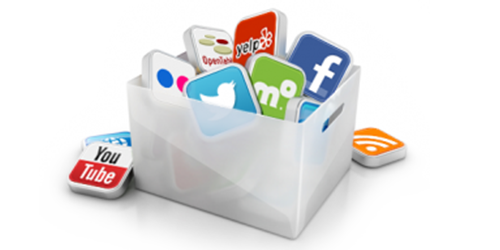 With so many social platforms available, you should be. Our social-savvy digital marketers work with your brand to help you tweet, like and share your way to a prominent online presence, better customer interaction and brand identity. 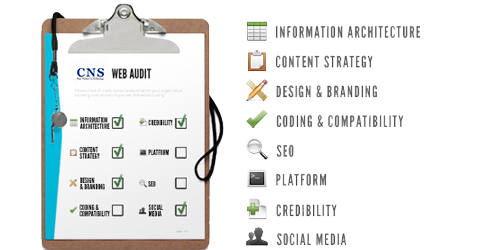 A website audit will show you what you need to do to grow your website to generate more (targeted) traffic, more leads and sell more products. We take a look over your site with a fresh pair of eyes to find elements of your website that are holding it back from it’s full potential.